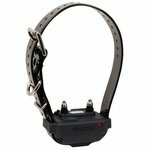 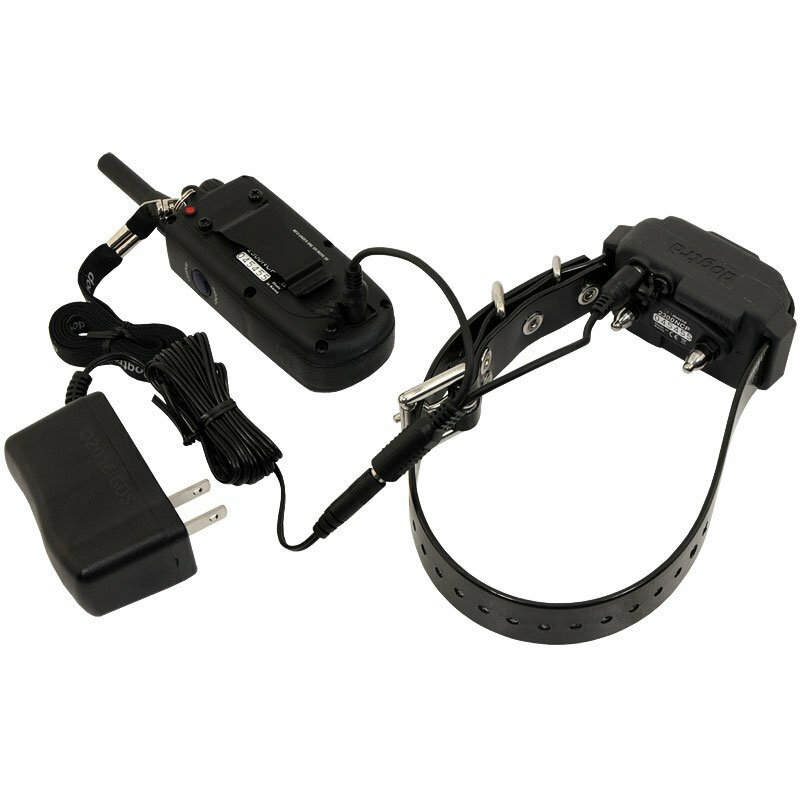 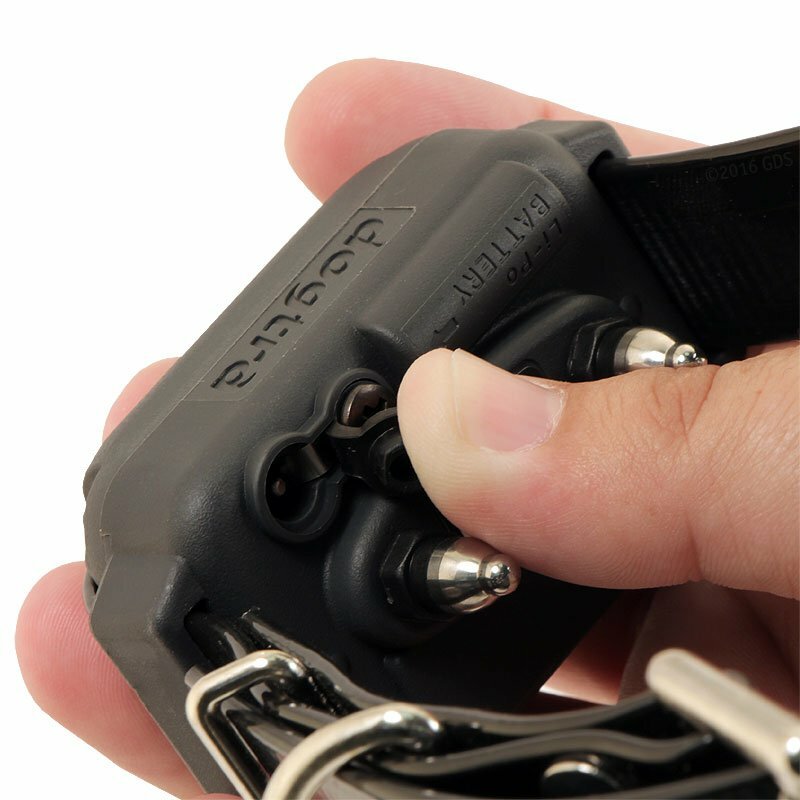 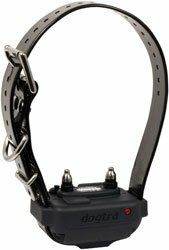 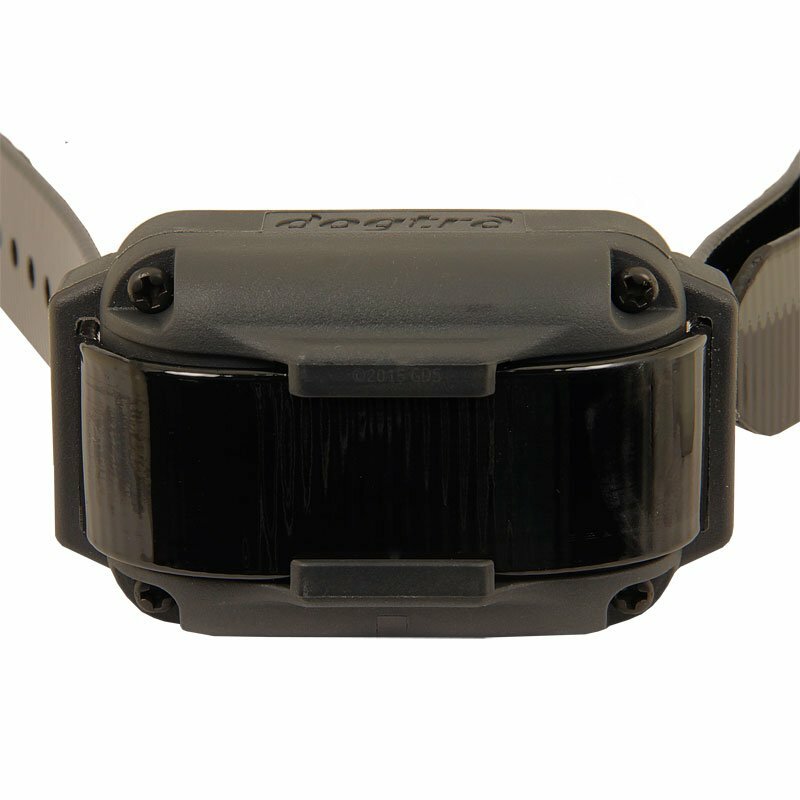 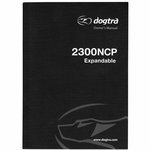 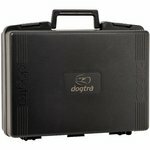 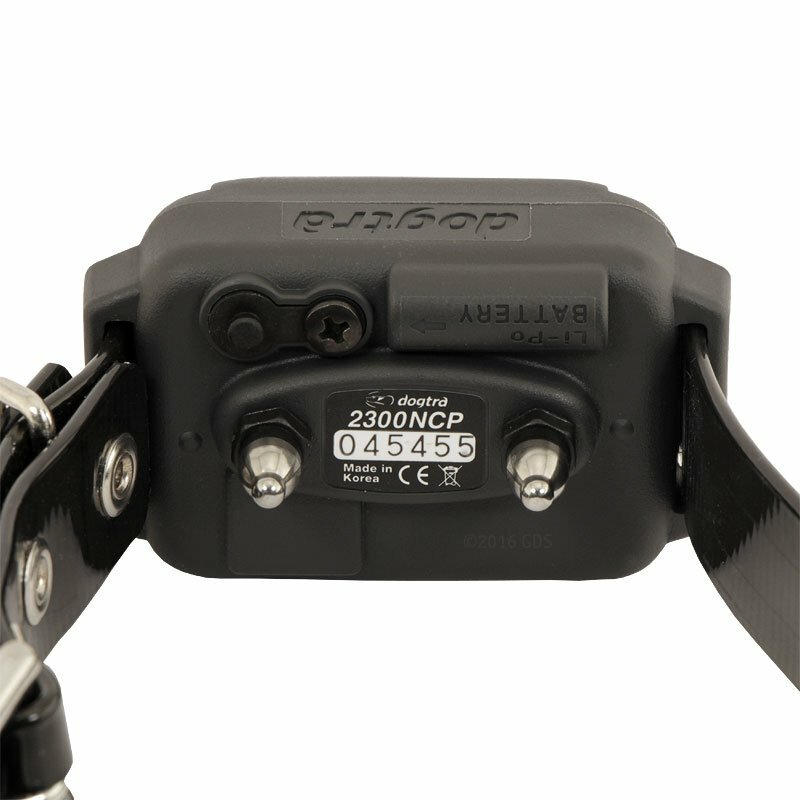 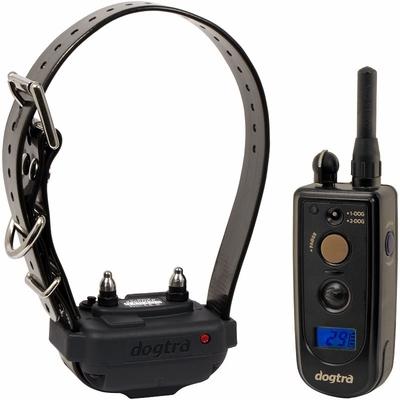 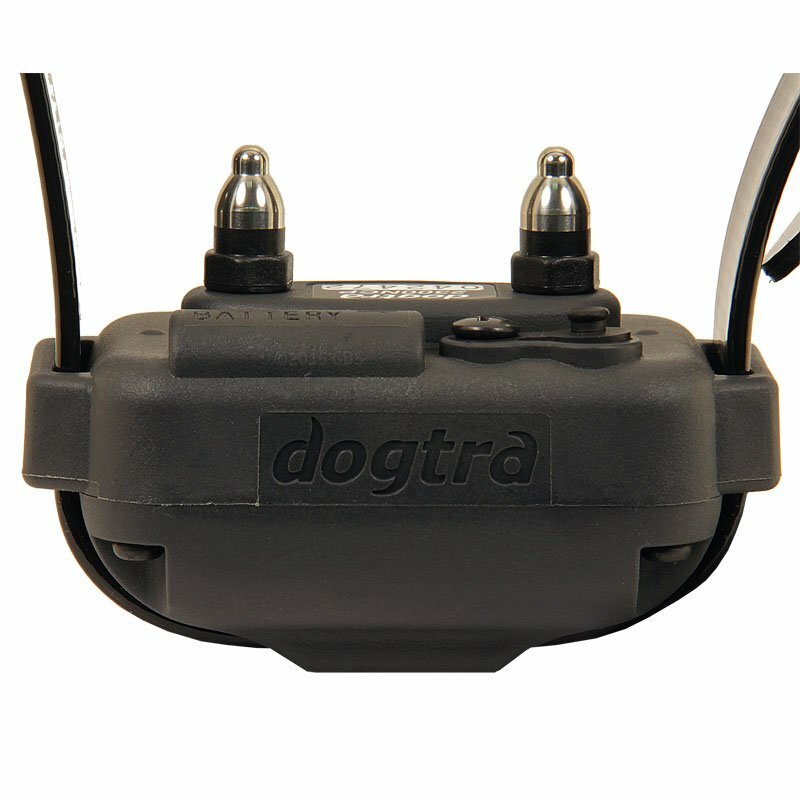 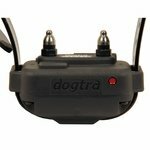 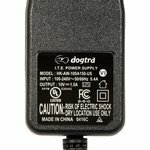 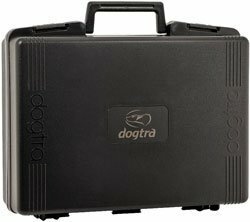 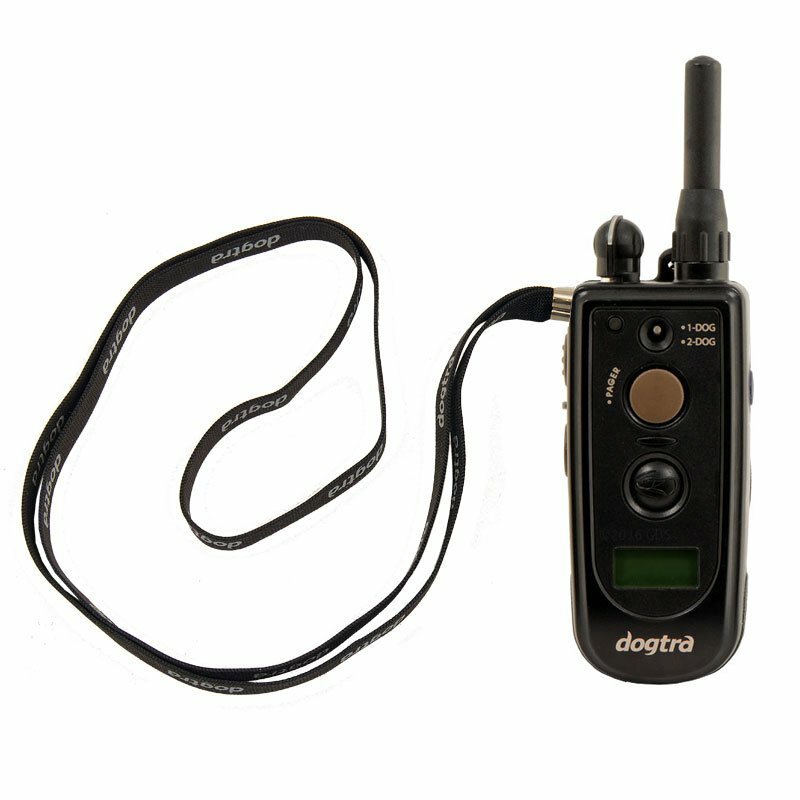 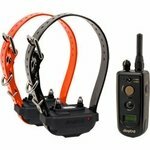 The Dogtra 2300 NCP Expandable is a true multipurpose e-collar for mild mannered or stubborn dogs. 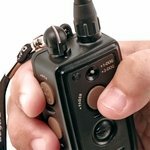 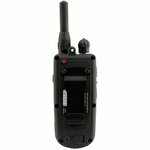 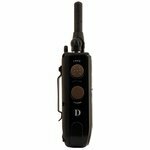 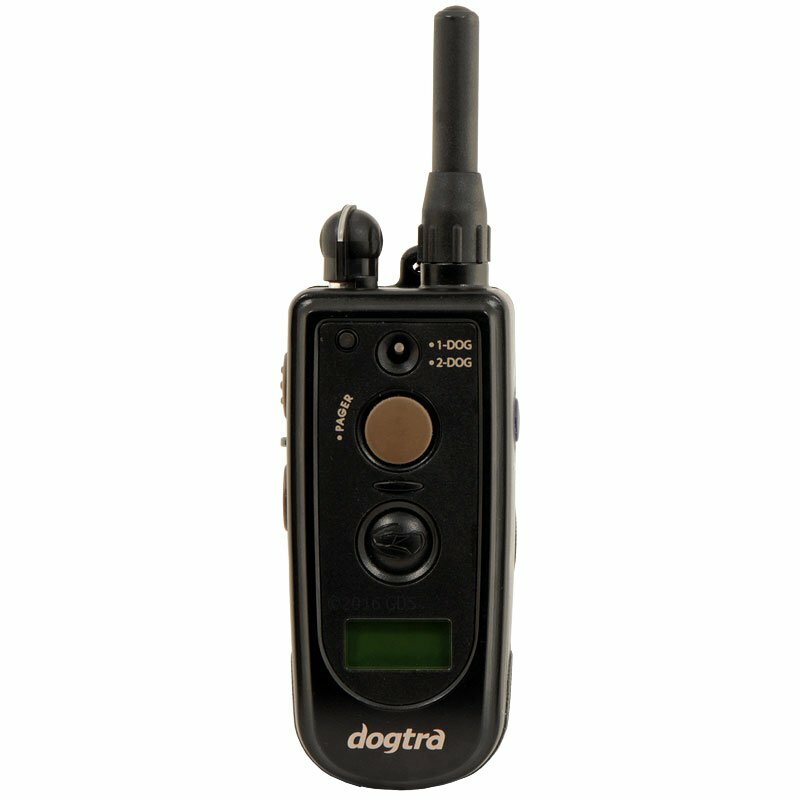 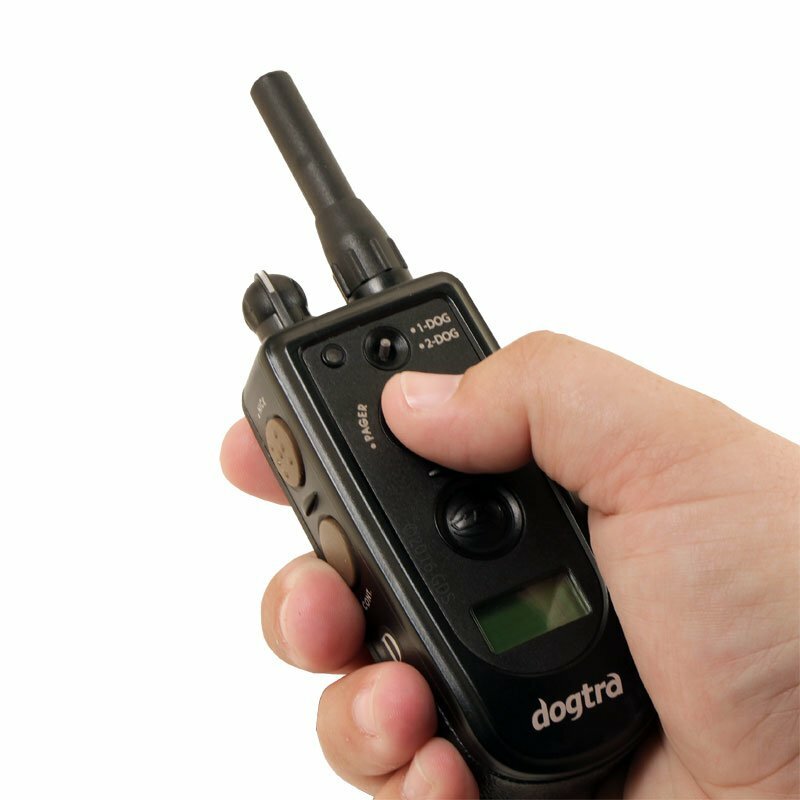 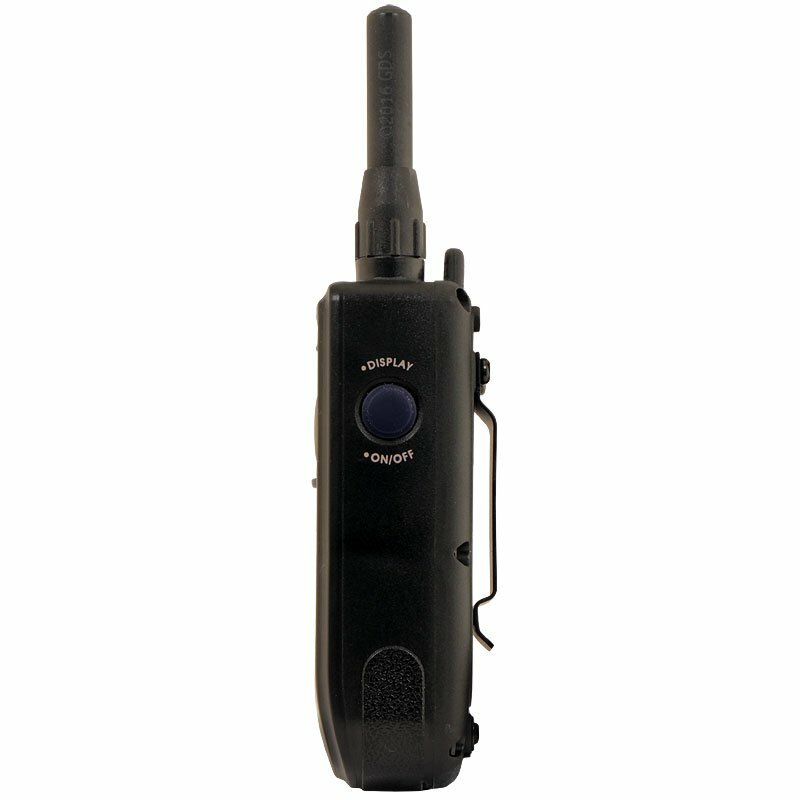 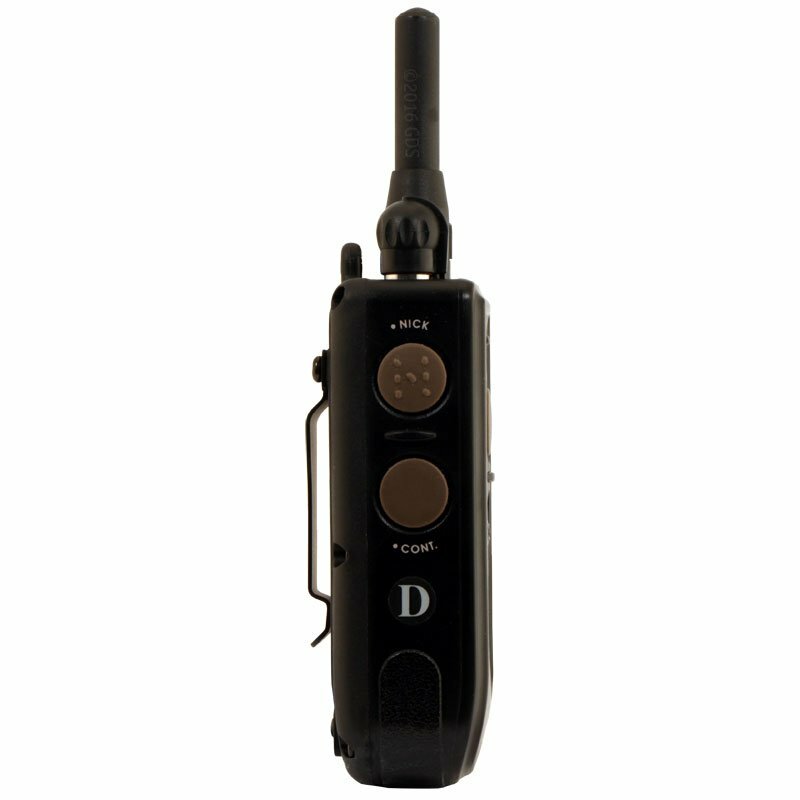 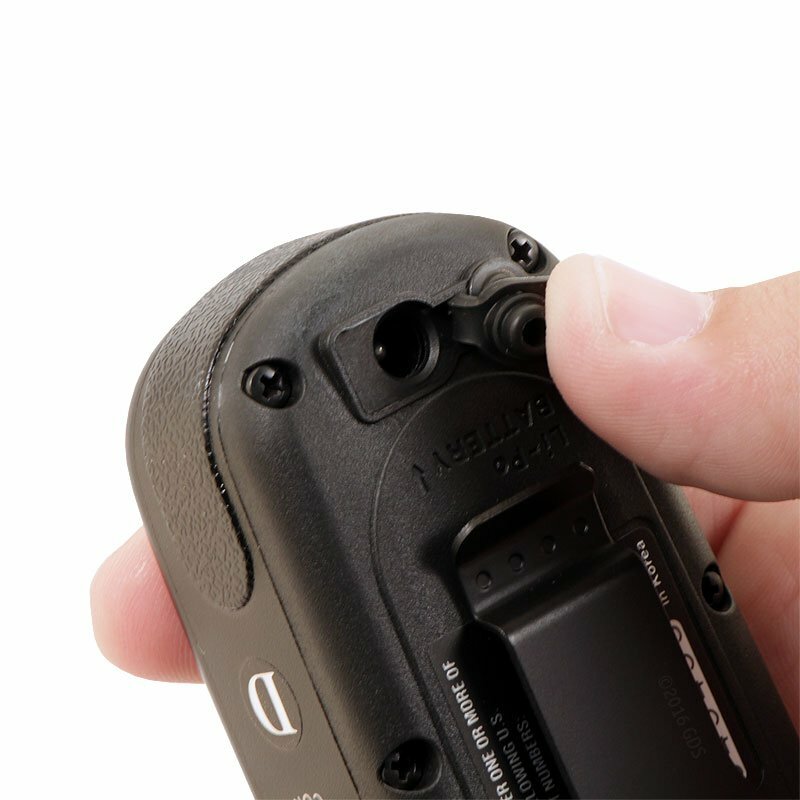 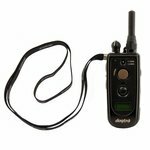 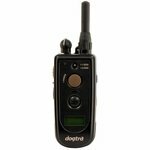 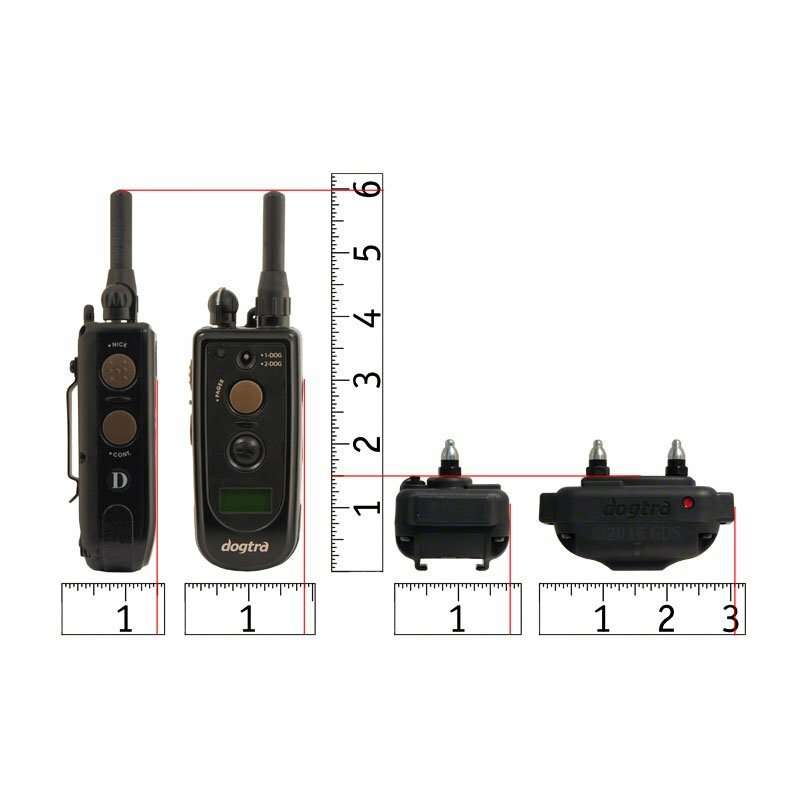 Designed for advanced level pet training, competition field work, or hunting when a 3/4 mile range is needed, the Dogtra 2300NCP features an LCD screen for easy setting of stimulation levels, even in low light! 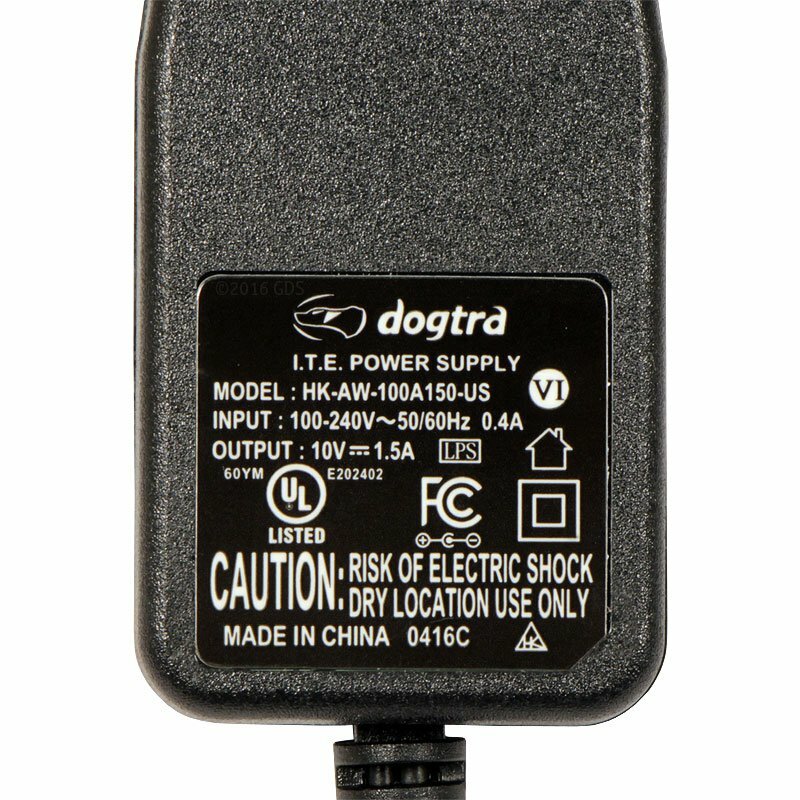 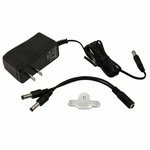 In addition, it also has a 2-hour rapid charge Lithium Polymer battery. 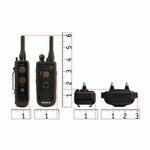 You can also expand it into a 2-dog system.